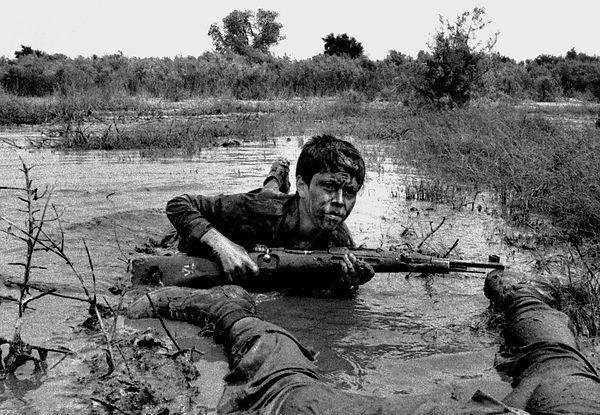 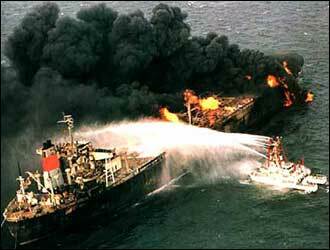 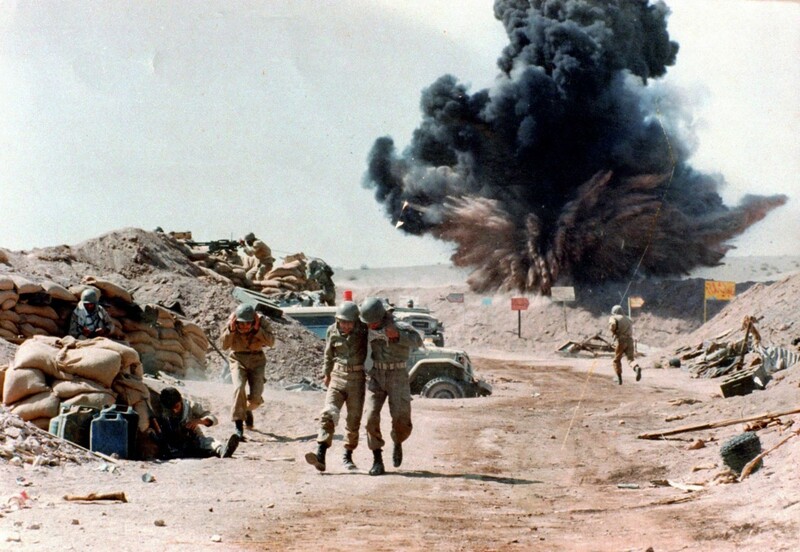 The Iran-Iraq War officially began on September 22, 1980. 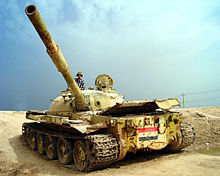 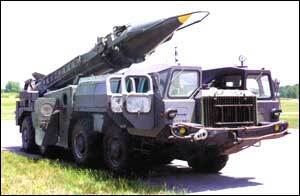 It commenced with the full-scale invasion of the Iraqi military into Iran under the assumption that the war would be quick, easy and victory would be definite. 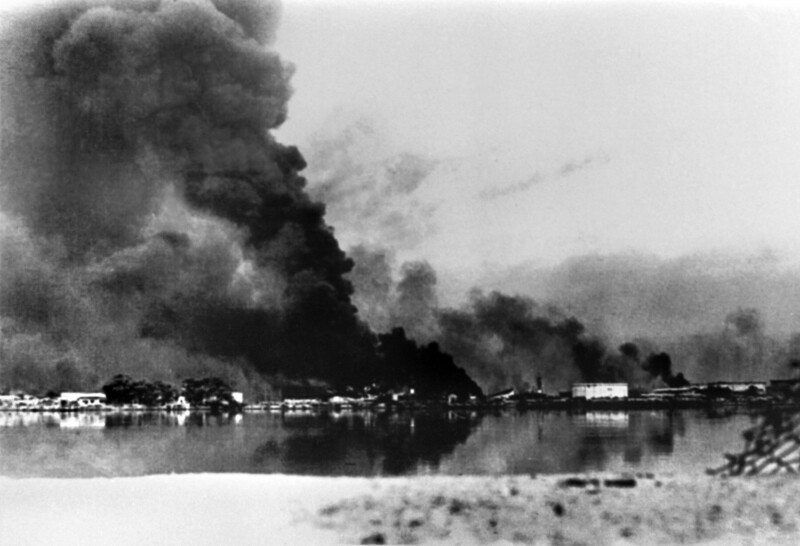 The invasion consisted of air raids followed by a massive ground invasion. 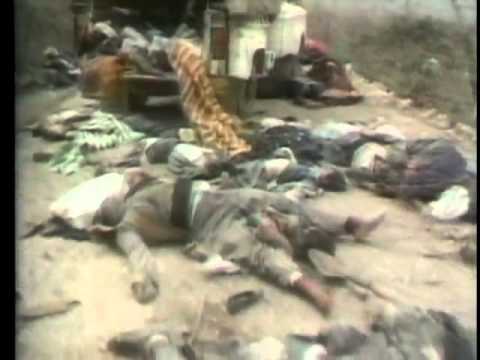 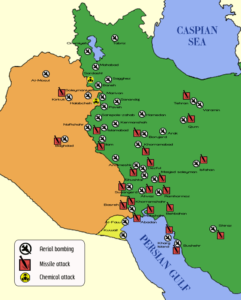 The primary direction of Iraq’s offensive was the southeast region of Iran, the oil rich Province of Khuzestan. 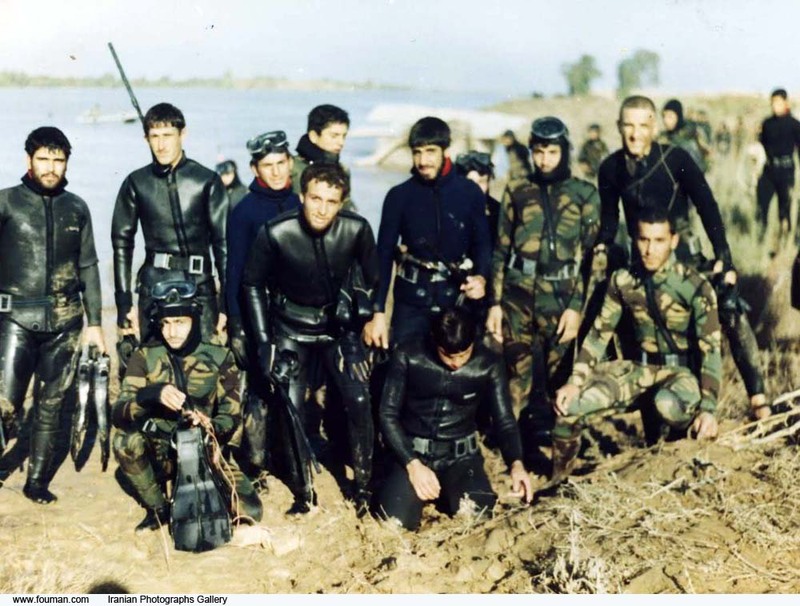 The aim was to seize the Shatt al-Arab River (Arvand Rud) and the cities of Khorramshahr, Abadan, Ahvaz and Desful. 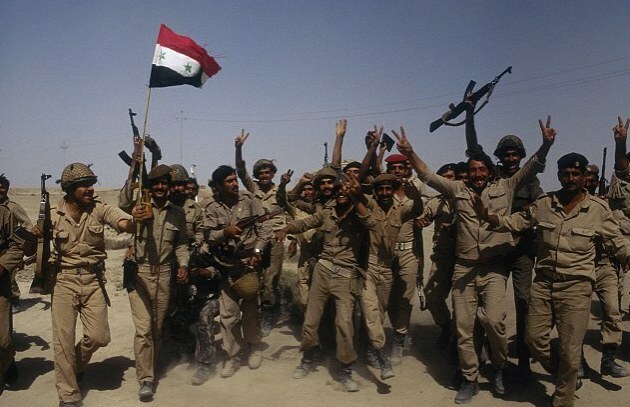 Additionally, in the north, an Iraqi infantry division moved into Iranian Kurdish Panjwin. 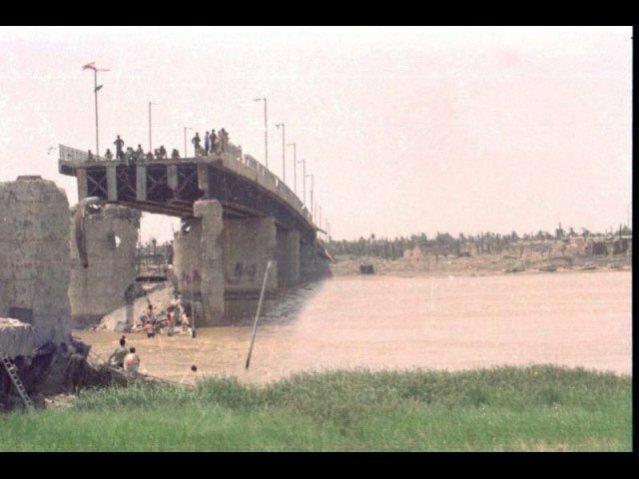 In the center, another Iraqi division took Qasr-e Shirin and also secured the ridge that ran along the Baghdad to Tehran road. 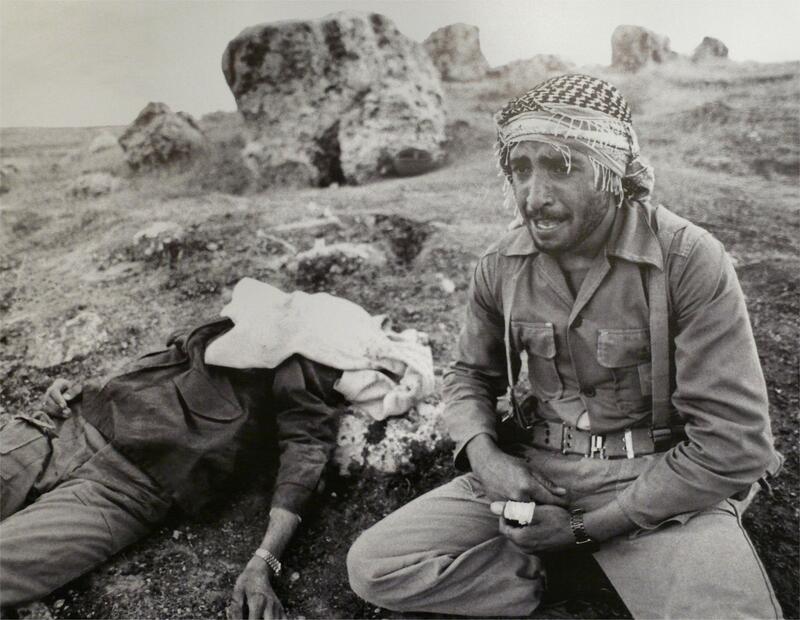 In the south they took Mehran, a hydro-electric power station, an Iranian airbase at Vahidyey, advanced to the Zagros Mountains and dominated the road network in the southeast. 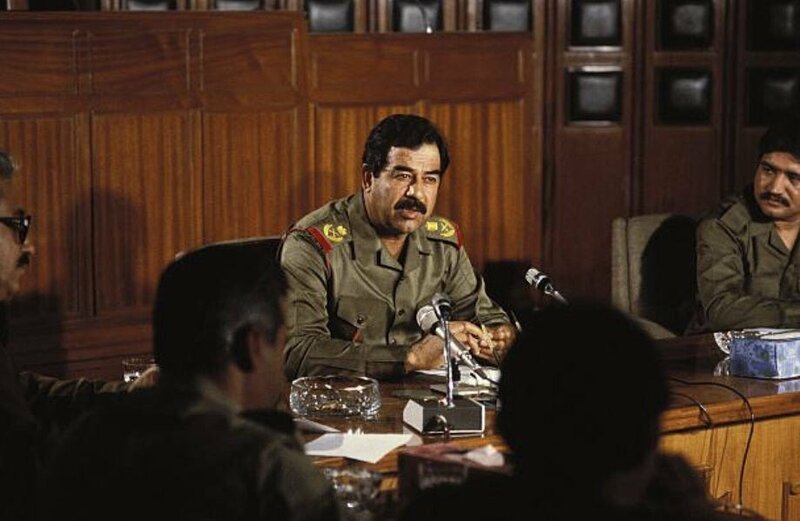 However, what initially seemed like an easy victory evolved into a bloody war of attrition that lasted eight years killing and injuring hundreds of thousands of people on both sides of the border. 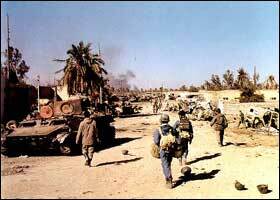 The Iran-Iraq War is considered the longest conventional war in modern times. 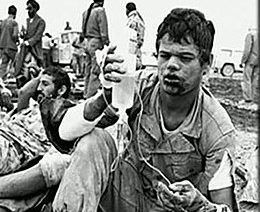 Given the number of associated deaths and injuries (soldiers and civilians), it is also considered one of the bloodiest wars in modern history. 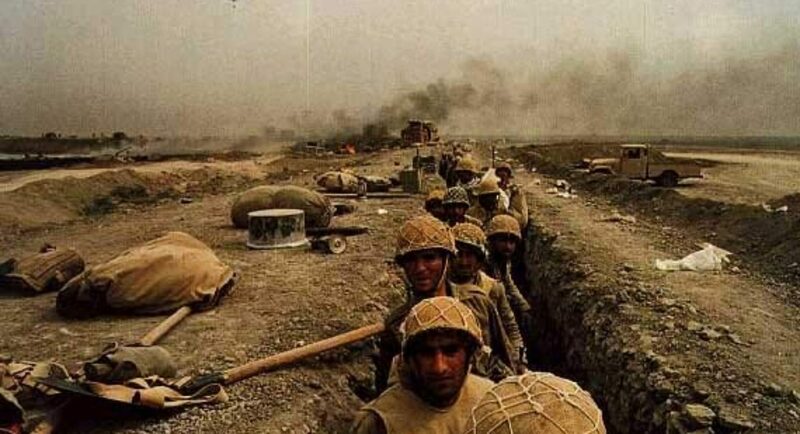 Consequently, the echoes and long shadow of this war continues to impact the people of both Iran and Iraq albeit in different ways, and has forever altered the dynamics of the region. 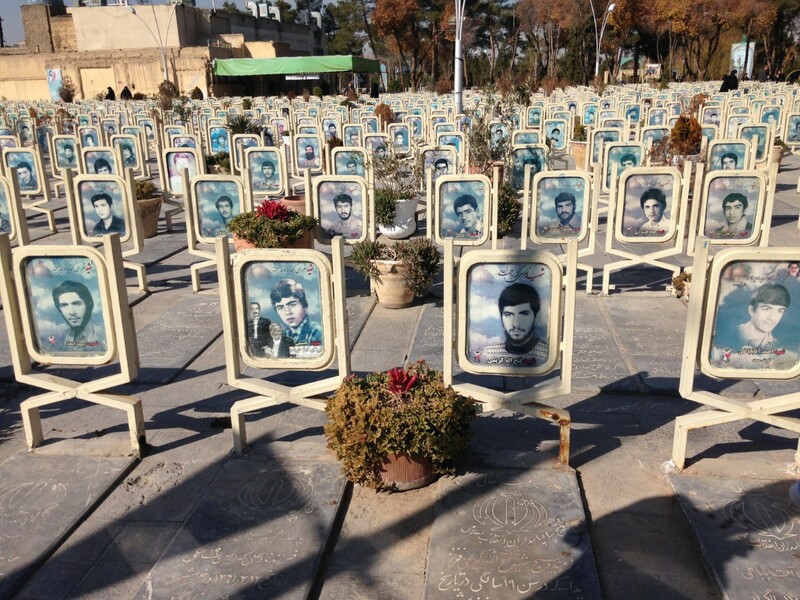 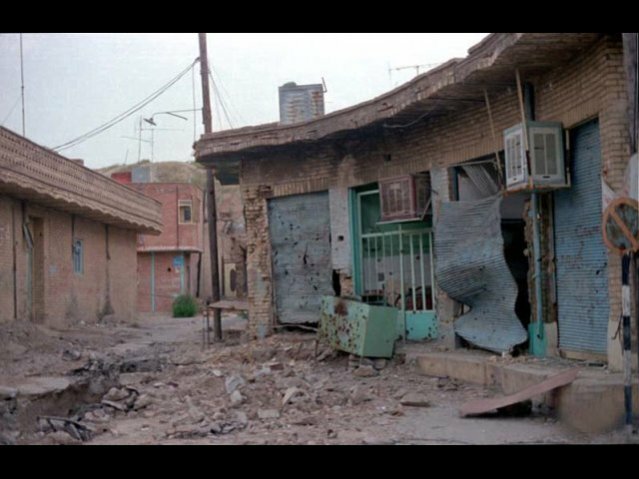 The Iran-Iraq War Project seeks to enhance understanding of the complexities associated with this war, its impact on the people of Iran and Iraq and provide additional nuances by which this conflict is examined.